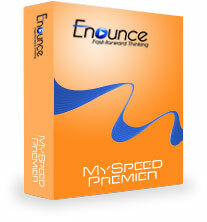 Please provide your existing MySpeed (standard) Serial Number in the box above. Once your order has been completed, your Serial Number will be upgraded to MySpeed Premier status. Run the activate step again to unlock the Premier features. If you have lost your Serial Number, please provide your full name and email address on our Technical Support Request Form and we will look it up for you.